All-in-one DDoS protection + Web Application Firewall software-as-a-Service (SaaS) solution which can protect anyone around the globe. The Cybersecurity suite is a advanced toolbox to create tailor made security layers to protect web applications, IP infrastructure, API’s, databases, VOIP and game servers which are connected to the internet. The Cybersecurity suite is cloud based IP and web application protection system. Users can create and control their own environment by API or advanced graphical user interface. BGP based DDoS protection to protect entire IP networks infrastructures by Cross Connect, GRE tunnels and Internet Exchange. Protect your routers and IP applications like websites, VOIP, DNS, and own build applications. Ensure automatic detection and mitigation of 1.2Tbps+ DDoS attacks with in-line or always-on protection. Block Layer 7 and volumetric DDoS attacks against all types of services. Protect your web applications from hack attempts, DDoS attacks and application vulnerabilities. Block default attacks using the OWASP Top-10 for the most common applications core rule set. Use your private or default Let’s Encrypt SSL certificates. Create your personal WAF rules by web interface or API. With the form below you can request a quote or a free trail for a few days. During this test period our engineers will assist with forwarding your data traffic by proxy or configuring BGP, GRE setup, creating your personalized security layer and answer all your specific questions. Every package will contain DDoS protection and the Web Application Firewall functionality. It does not matter if you get 1 or 100 attacks a month, your package pricing will always be the same! The main differences between all packages are the amount of inbound (clean) data traffic and the total amount of WAF hosts that can be created. From a Bronze packages or higher the amount of bad/dirty data-traffic is not limited anymore. In all cases the total amount of DDoS attacks is unlimited. Delivery by GRE tunnel included: Redundant! * Ordering can be performed by requesting a trail. After a few days a sales person will contact you to arrange the contract paperwork. The Cybersecurity suite can be use used in many ways. Depending your situation you can use 1 or multiple connection methods simultaneously. 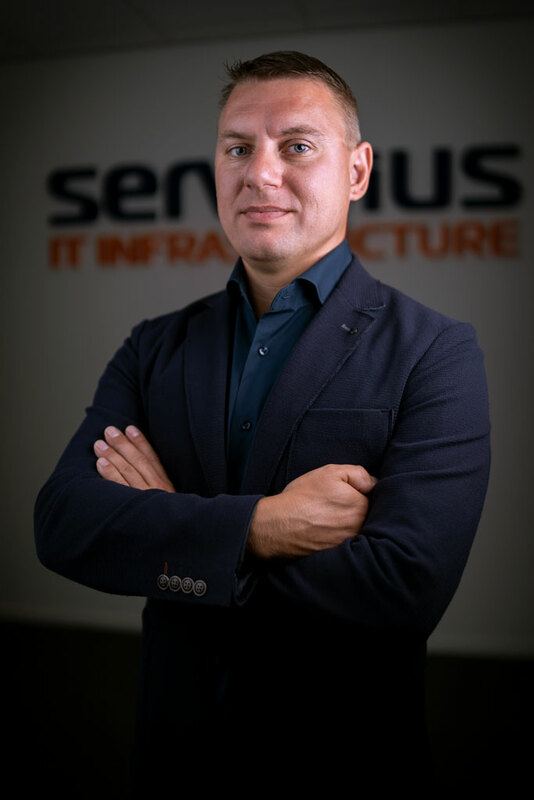 The Cybersecurity suite (code name Sercurius) is offered by in-house developed technology, commercial scrubbing technology and known Open Source software. All are running on carrier speed, therefore it’s the fastest on the market. No external parties are used, the service is only running on Serverius its own hardware and private BGP network. The famous controlpanel provide our users full control, insights and a combination with other tooling. Serverius its own R&D department is working day by day to make the product better. Therefore the Sercurius security suite is among the best cloud services in the world. 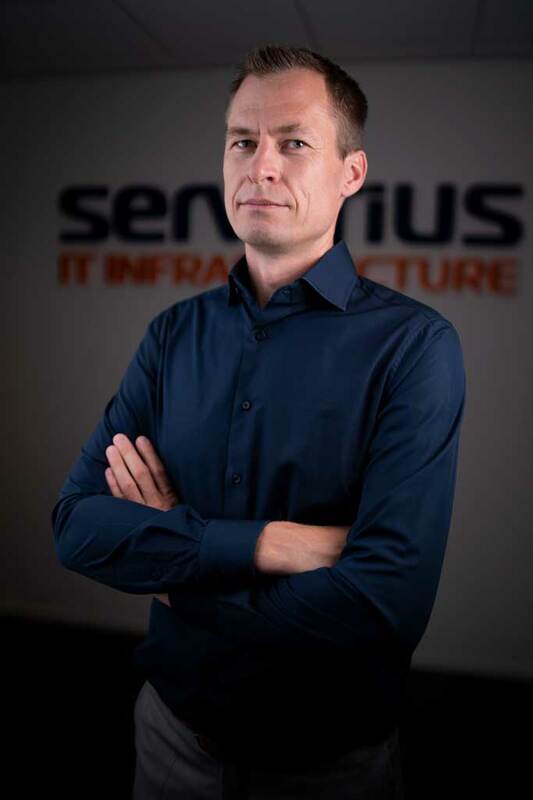 The Sercurius security suite is using the powerful infrastructure of Serverius. 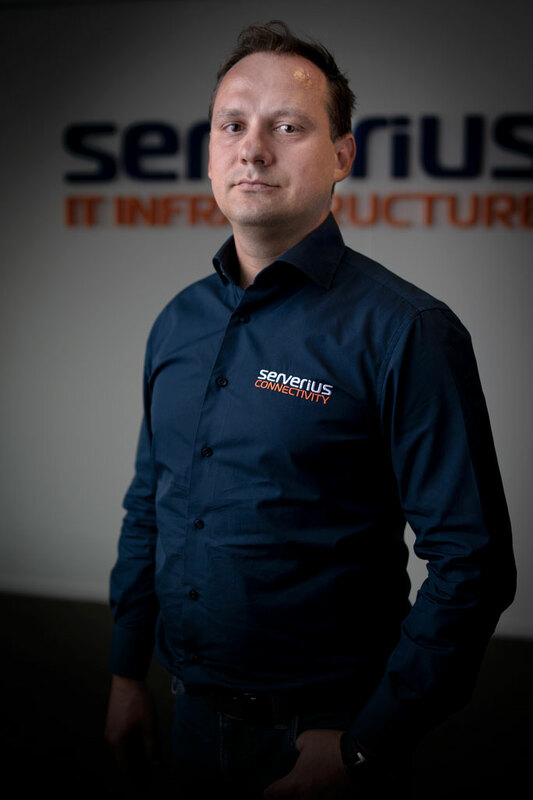 As Serverius is one of the 3 largest datacenter networks in the Netherlands we have up to 1,2 Tbps cleaning capacity to defend our users against large DDoS attacks, such as SYN flood and DNS amplifications. In the past years we where capable to stand against 1Tbps+ IoT attacks what makes us one of the largest scrubbing environments in Europe. Beside this large volume attacks we were also able to protect 40Gbps Layer 7 and Web Application Firewall attacks. But beside of capacity also high performance is needed to be able to filter Layer 7 attacks and keep the latency in general for all users really perfect. 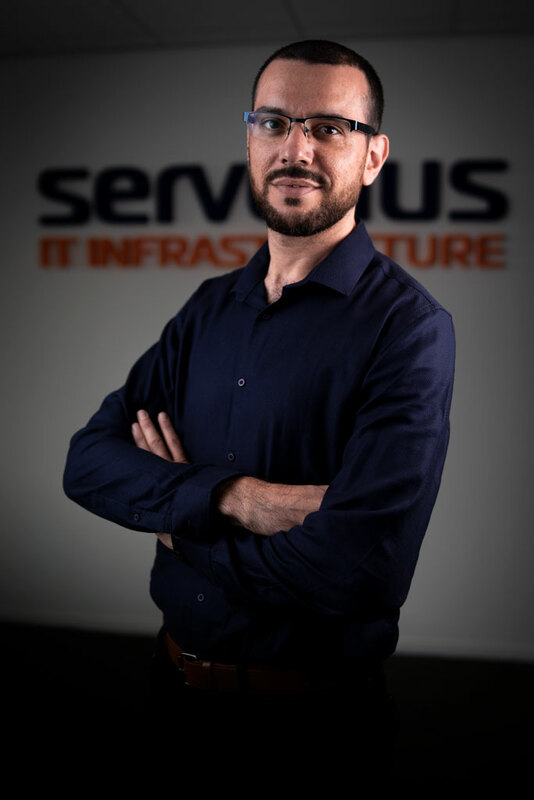 Because Serverius is using a ultra fast carrier hardware scrubbing environment known as “Sercurius”, the IP network cleaning is performed through the full infrastructure. Therefore it’s not some a single scrubbing box what will be doing the job. No, on the contrary, many routers, scrubbing devices, own build clusters and connected carriers will work as one to provide the best possible technology and latency! The Serverius 24×7 NOC support service is a ready-to-use SLA service what can be used to outsource all monitoring, management and knowledge to Serverius. The easy to use Cybersecurity suite management software in the customer portal together with personal training and default support by the NOC engineers are based on the principle “if you can do it yourselves, you should do it yourselves by the client panel. But if needed, you can rely on the default Serverius NOC support”. Therefore you don’t need to be highly skilled to manage your own protection environment. Everyone with basic IT knowledge can work with the Sercurius security suite. At the first your will overwhelmed by the amount of functionality, but after one or two hours you will understand most of them and see the advantage to to beat attackers. The free one-to-one training (for paid service users) will normally take 2 hours. It can take place by telephone, chat or at one of the Serverius office meeting rooms or private location (travel cost will be invoiced as an extra). The Cybersecurity suite is fully supported by high skilled Serverius engineers. Users can contact them by phone, email or chat and ask them any kind of question. Even possible future clients can contact them directly or visit them at the office to discuss all pre-sales technical questions. For pricing the sales@serverius.net of contact form can be used.